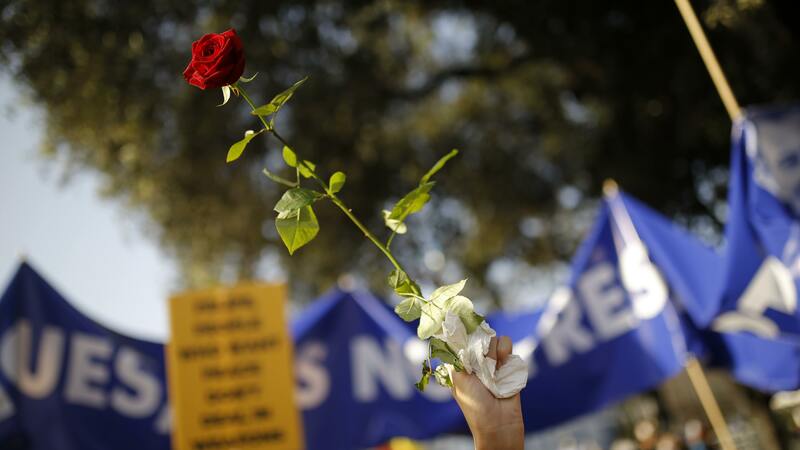 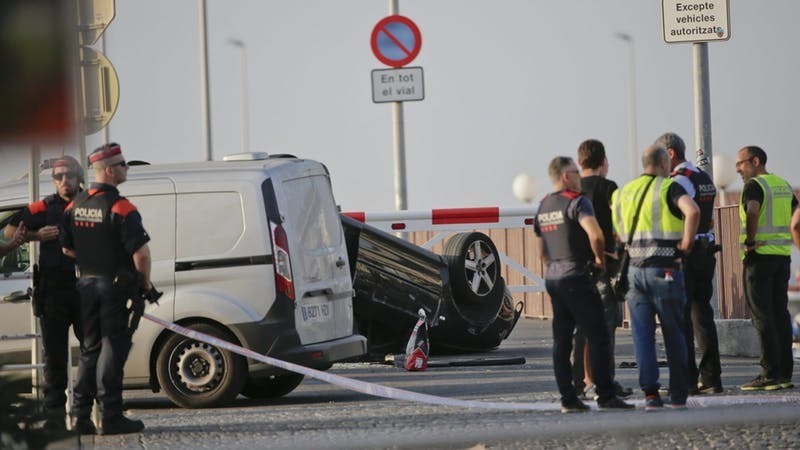 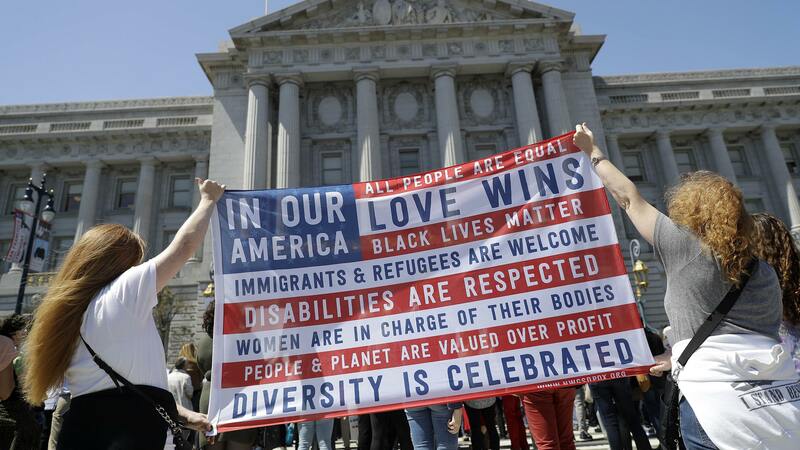 The death toll from the recent terror attacks in Spain has risen to 16, as a German woman has died from the injuries she suffered in Barcelona, health authorities in Catalonia said. 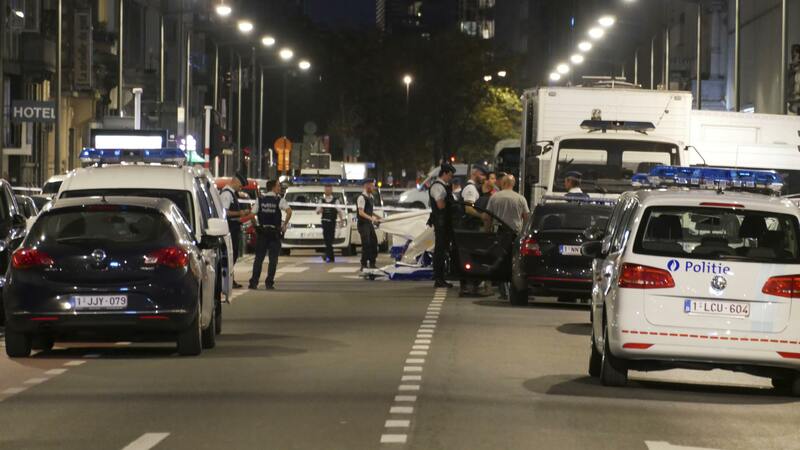 The Islamic State news agency Aamaq has claimed the Brussels attacker who assaulted three soldiers with a knife as an IS group soldier. 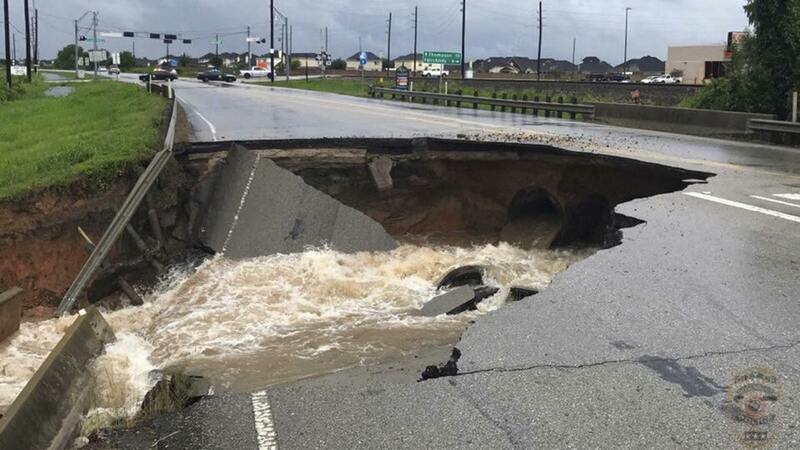 The remnants of Hurricane Harvey sent devastating floods pouring into Houston on Sunday as rising water left thousands stranded and overwhelmed rescuers. 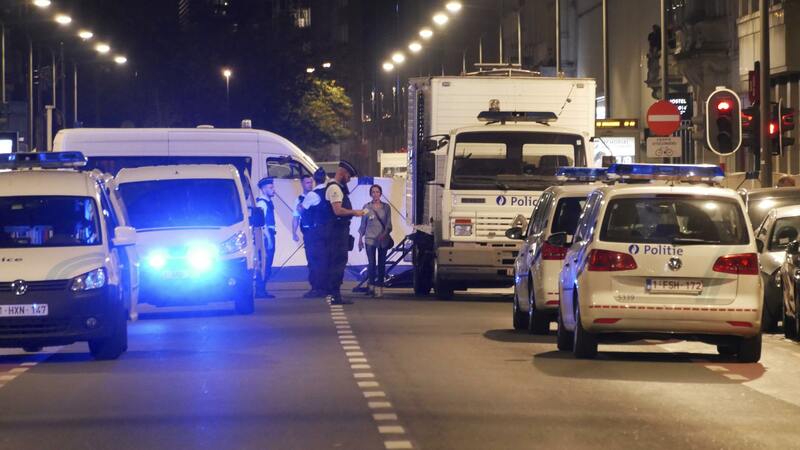 Soldiers shot dead a man in Brussels after he attacked troops with a knife in a “terror attack”. 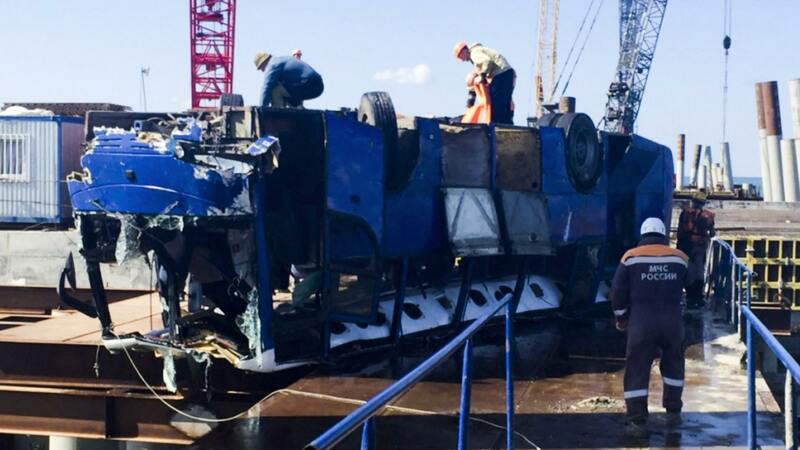 A bus carrying construction workers has driven off a pier in southern Russia, killing at least 17 people, officials said. 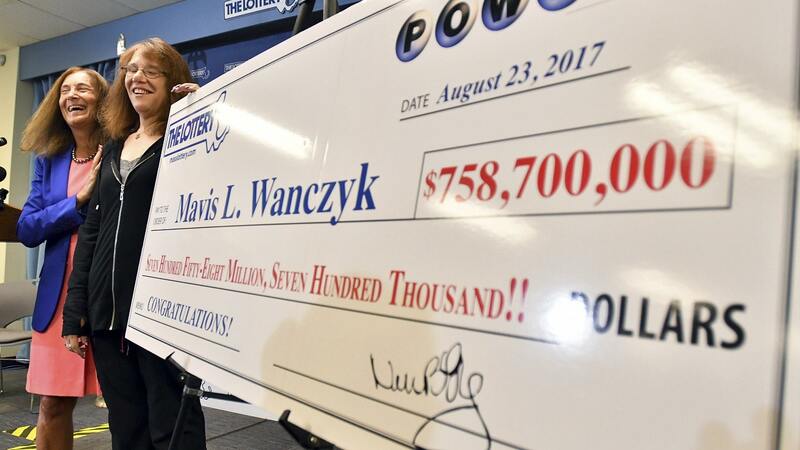 The largest single-ticket Powerball prize in US history has been claimed by a Massachusetts hospital worker who promptly quit her job only hours after learning she had won the 758.7 million dollar (£592 million) prize. 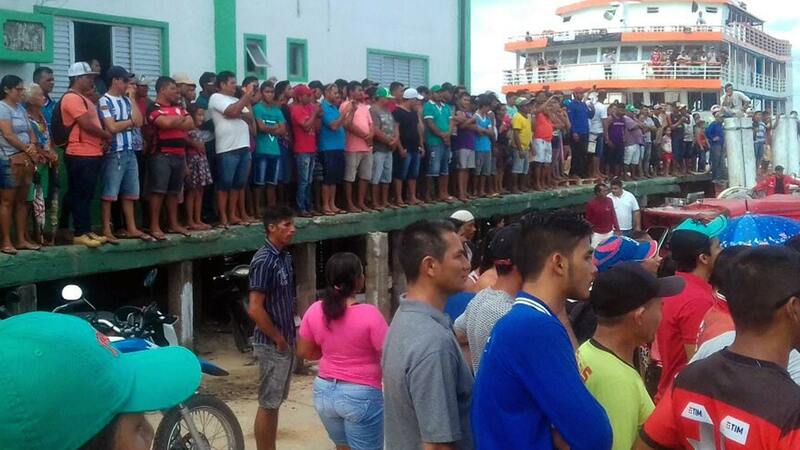 A commuter boat carrying more than 100 passengers has flipped and sunk in north-east Brazil, killing at least 18 people and leaving dozens missing in rough ocean waters. 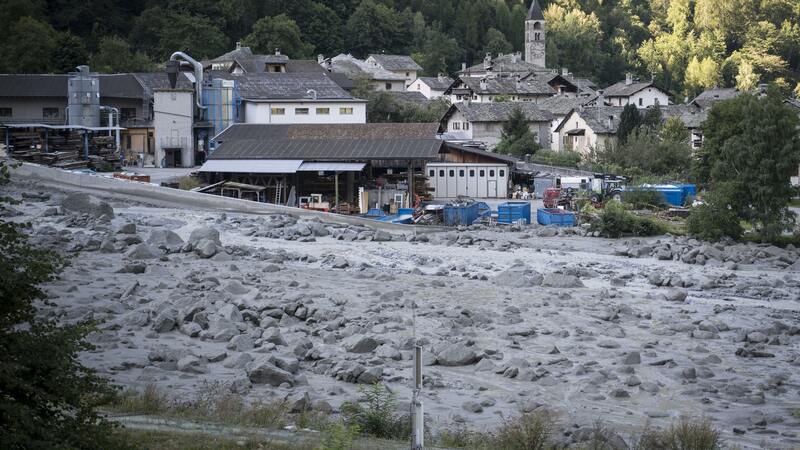 Rescue workers have used a helicopter and dogs to search for at least eight people still unaccounted for in a Swiss Alpine valley a day after a mudslide and rockslide hit a small village near the Italian border. 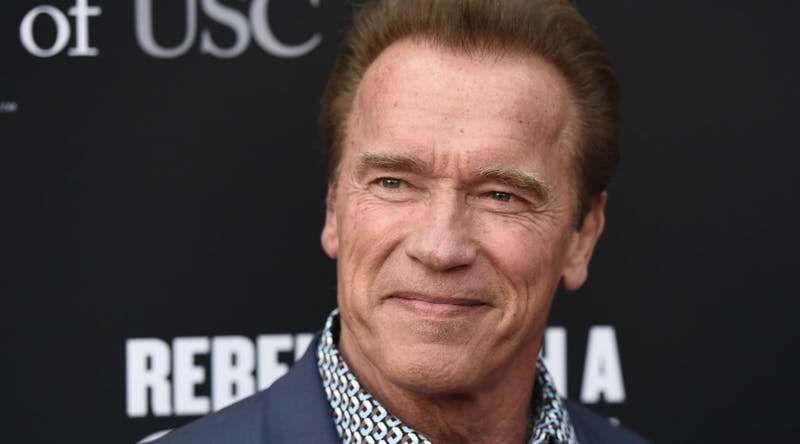 ARNOLD SCHWARZENEGGER has delivered a powerful message to Donald Trump over his reaction to riots in Charlottesville.